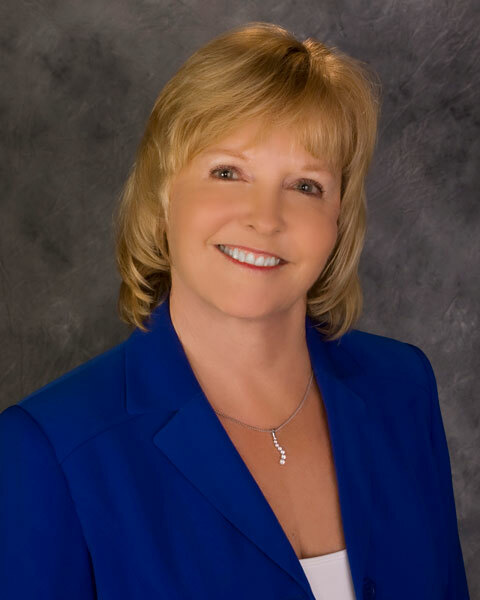 Joan is a Certified Public Accountant with her own accounting firm in Palm Desert, California specializing in working with women. 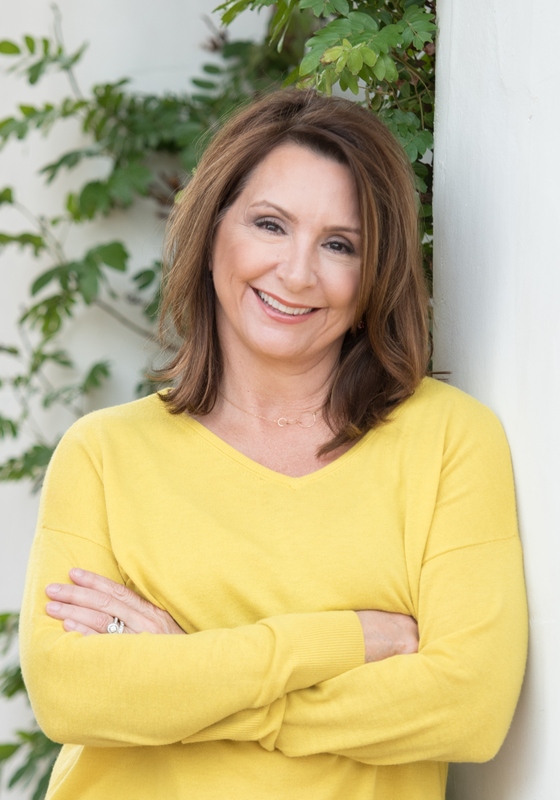 She is the author of Surviving Beyond Happily Ever After, a guide for women who are not prepared to handle life on their own, and a public speaker on the relationship between women, finances and power. In 2009 Joan received the Riverside County Commission for Women’s Woman of the Year Award as a woman who has made notable contributions that improve the lives of women and families in the county, and the City of Palm Desert Athena Award for her unmatched commitment and contribution to the community. Judy retired to the desert after working 20 years in the nonprofit sector. Prior to retirement, Judy spent the last five years of her nonprofit career as the Executive Director for 2-1-1 Orange County, a nonprofit that provides referrals to local social services for families or persons in need. Judy spent 22 years living in Mesa, AZ where she ran her own retail ice cream and cookie stores. 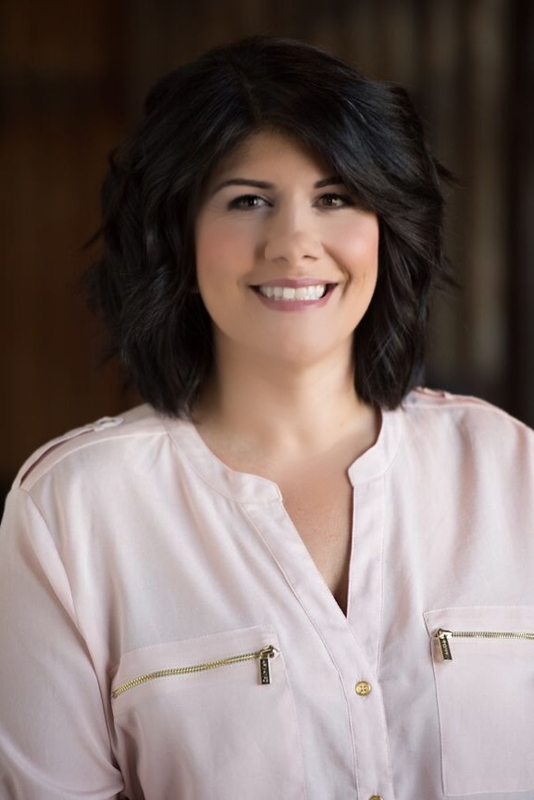 After eight years in the retail industry, she sold her business and accepted the position as Vice President and Chief Financial Officer at Mesa United Way. From then on, she knew her career path would remain in the nonprofit sector. 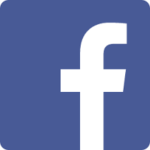 Jamie Steinberg is a marketing expert, specializing in Search Engine Optimization (SEO) and Social Media Strategy. 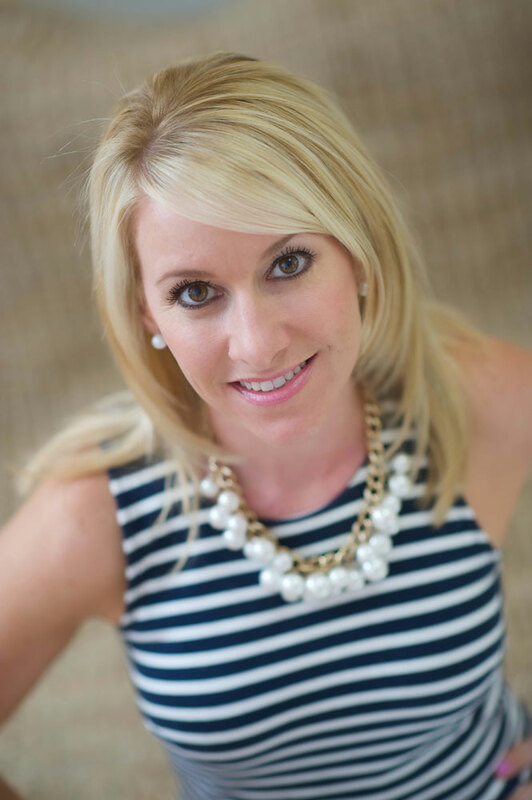 With more than 13 years experience in online marketing and she has worked with a variety of clients both here in the desert and out of the area to help grow their businesses online. 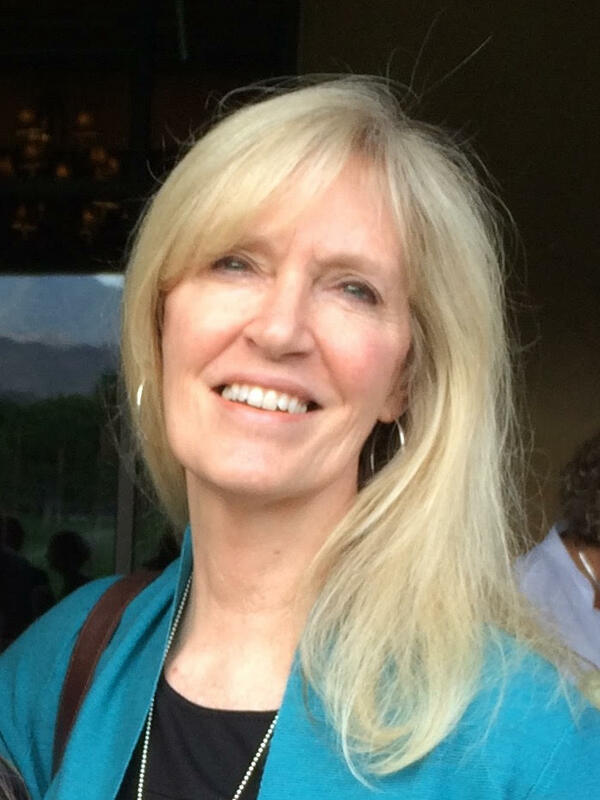 A Palm Desert resident for more than 25 years, Jamie graduated from California State University San Bernardino with a degree in Communications with an emphasis in human communications and PR studies. Jamie is part of Leadership Coachella Valley, on the Advisory Committee for the Digital Arts Technology Academy (DATA) Mentoring Program at Cathedral City High School as well as on the board for Desert AdFed. 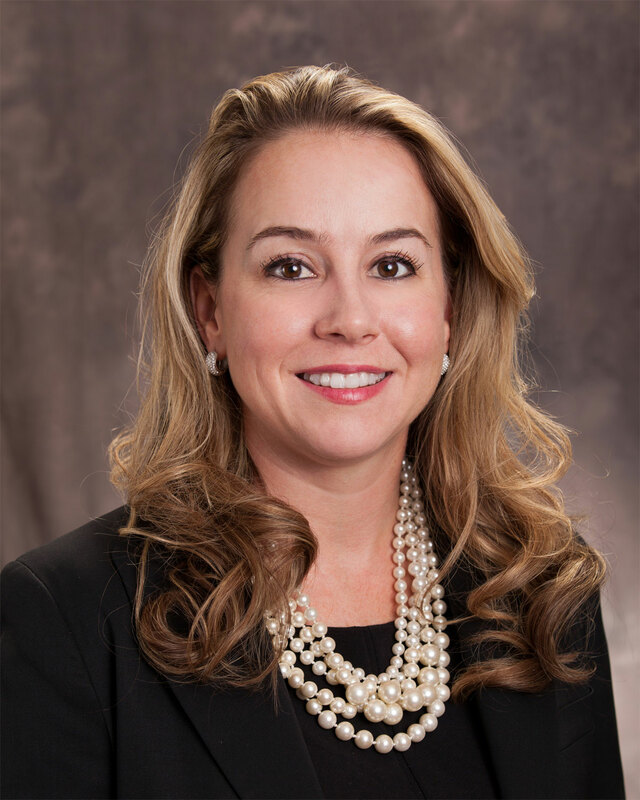 Erica Espinola has more than 12 years experience in the financial services industry. 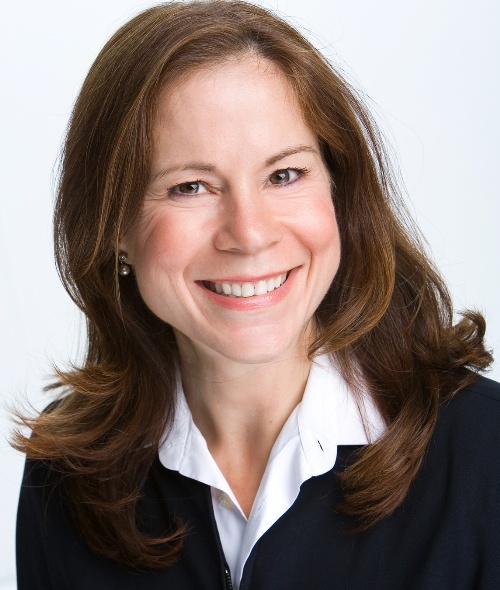 She joined Merrill Lynch in 2006 after working in the accounting field at Ernst & Young, LLP as an auditor and Hilton Hotels Corporation as an accountant. Erica graduated from the University Of Notre Dame with a Bachelor of Business Administration- Accountancy degree. Jan has been a desert resident since 1977. She believes that education is the foundation for the growth and prosperity of our community and has worked with several organizations to support that principle. A Palm Desert High School Foundation board member since 2003, she is currently the President, has served on the Board and the Scholarship Committee for National Charity League, worked for the American Heart Association and with Desert Cancer Foundation. Raising four daughters has provided a clear illustration of the importance of lending a hand, developing self-reliance and always “remembering who you are”. Paulina Larson is the Integrated Marketing Director for Desert Publications Inc., publisher of Palm Springs Life magazine and The Guide among other local and regional publications. A graduate of College of the Desert and California State University San Bernardino Palm Desert campus, Paulina’s mission is to support and empower women of all ages to follow their dreams. 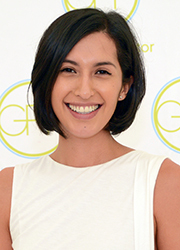 Paulina sits on the steering committee for our Girlfriend 2 Girlfriend Circle (G2Gs), a sub-group of the GirlFriend Factor which focuses on supporting young women in the Coachella Valley; and the Ophelia Project Alumni, which mentors young women entering college. Shay Moraga is a visionary entrepreneur. Co-Founder of JSP Properties when she was only junior in college at the University of Minnesota Twin Cities, they now serve over 1800 units among CA, MN, and WI. Wanting to relieve daily stresses of life Shay turned to Yoga in early 2000 and in 2008 founded Namaste with Shay, a mobile yoga studio who comes to you or your place of business teaching mindful meditation, yoga, strength training including yoga for children teens and retreats worldwide. After a yearlong battle with Stage 3 Triple Negative Breast Cancer, and much support form her community, Shay decided that she wanted to coach others through their breast cancer journey by dedicating herself to be an advocate for the cancer community. Additionally, you can find Shay on the spin bike in her fun high energy classes and even teaching donation-based yoga with her teenage daughter also a yoga teacher. Closer to her heart are the yoga classes she leads for cancer patients, survivors and those effected by cancer at both Cancer Partners, and at Eisenhower’s Lucy Curci Center. Known as Yoga for Cancer. Shay is on on the board of directors at Desert Cancer Foundation and is a volunteer with the American Cancer Society. Elli has an extensive career in broadcasting as a news anchor, talk show host and producer throughout the western U.S. and primarily, California. With a passion for helping people to find their purpose, Elli has been a voice in the Coachella Valley for over a decade and currently hosts a podcast/radio show called “Getting Here.” Working for a Fortune 150 Company in Corporate Communications, Elli was able to help bring grants of over 1 million dollars to Coachella Valley schools and nonprofits with the purpose to Connect A Million Minds to STEM technology. Elli worked extensively with Government Affairs in LA, Riverside and San Bernardino Counties, overseeing all communications for a cable giant, as well as all communications in general for the company. Serving on several boards and mentoring students in area schools, Elli desires to see that women have every opportunity to excel in the things they are passionate about. Education is key to ensure that no opportunity is missed. Debi is passionate about giving women the resources and education they need to make important decisions that benefit their future. Life can take us in many directions. The opportunities that education can unfold, the confidence it instills and the endless possibilities that await for those who strive to do their best should be available to everyone. Providing support and empowerment to women to make their dreams come true make each of our dreams come true. 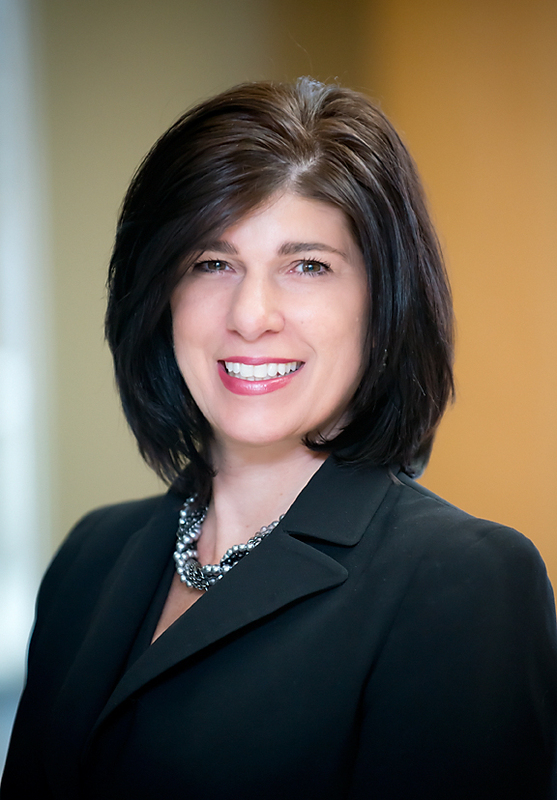 As a leader in non-profits for over 10 years and a wealth management advisor, Debi strives to make a difference in her community by participating in organizations that support the needs of women.